Neil grew up in Papunya community. 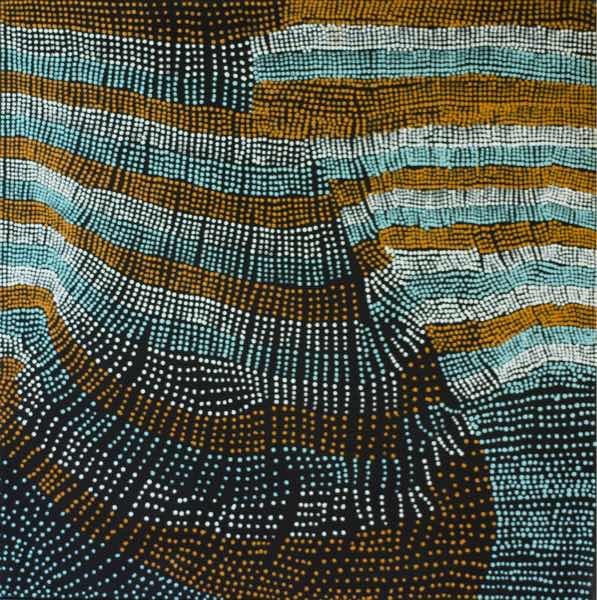 Neil’s father, George Maxwell Tjangala was one of the early Papunya painters. His country is near Tjukurla, where Neil now lives. 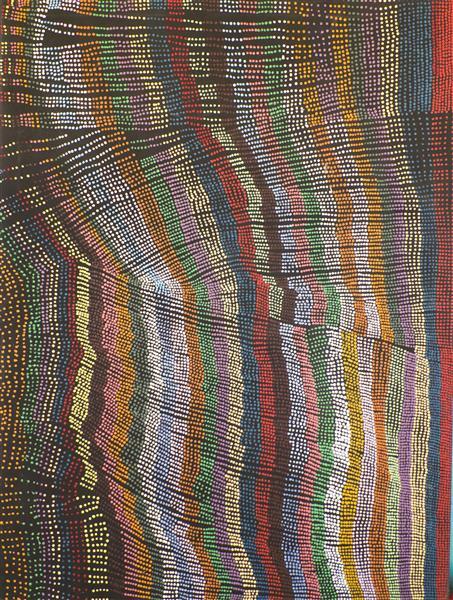 Neil’s mother, Pantjiya Nungurrayi is a senior painter for the Pupanya Tula Artists. Her country is Kungayun which is near Haasts Bluff. Neil has been painting at Tjarlirli Art in Tjukurla since 2005 and has also painted at Papunya. 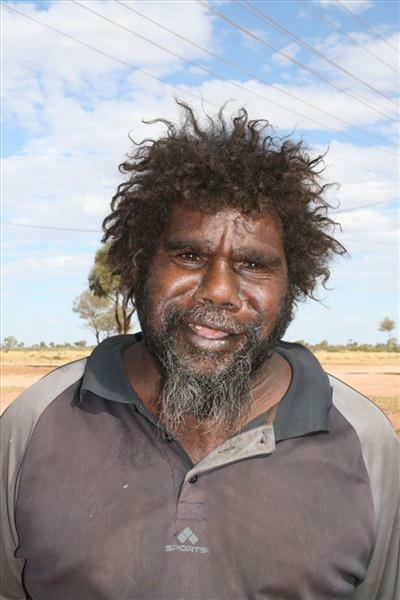 Neil is a senior member of Tjukurla community, and has a great love of his country and his people. He is an active and passionate community member and has stood in the position of community Chairperson. His love for his country resonates in his paintings which are gentle and unique in their quality. 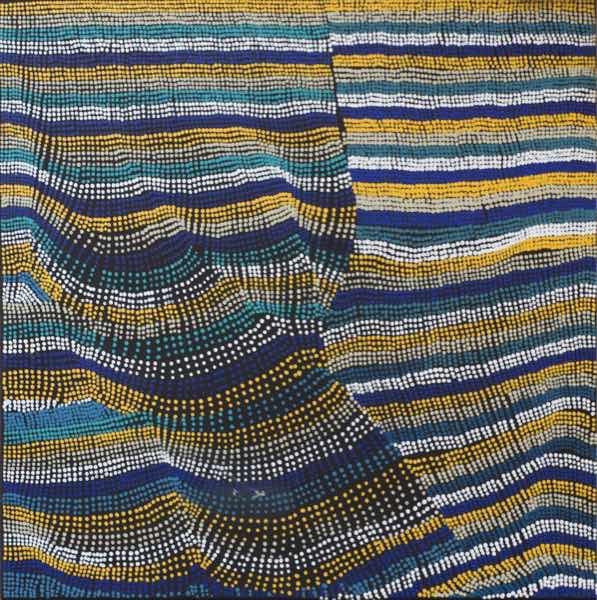 Neil’s work is admired amongst collectors and buyer across Australia and abroad.